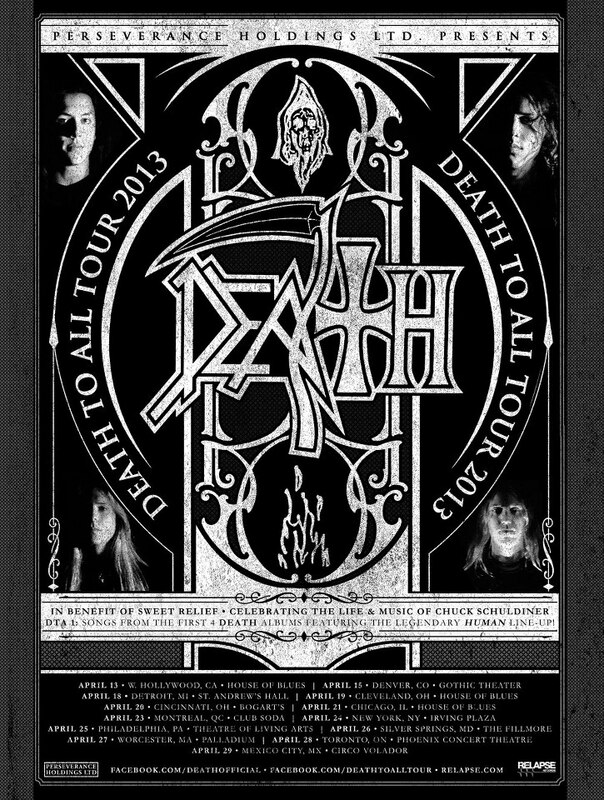 The esteemed DEATH TO ALL Tour, celebrating the life and music of DEATH mastermind Chuck Schuldiner, will be returning in 2013 for an even larger run of dates. After a successful 2012 run, the tour, now referred to as DTA1, will feature the original lineup of DEATH from Human — guitarist Paul Masvidal, bassist Steve Di Giorgio, and drummer Sean Reinert, with special guest vocalist/guitarist Max Phelps of Cynic/Exist. 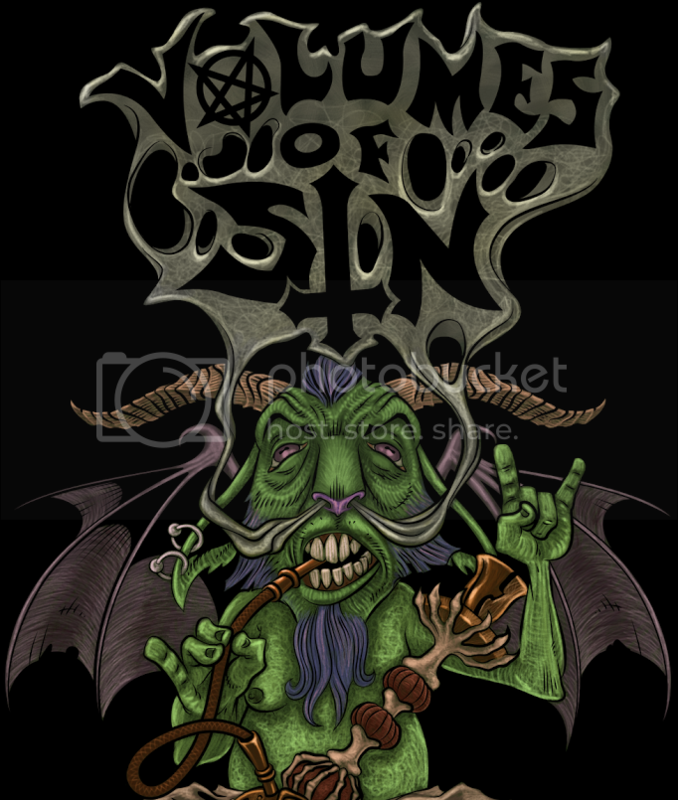 The band will be playing a selection of songs from the first four DEATH albums including the cream of the Human album. Once again, the spirit of the tour is to spread the word and raise money for the charity Sweet Relief, while keeping the music and legacy of Chuck Schuldiner alive. A second version of the tour, dubbed DTA2, is planned for North America later this year, and will focus on the final three DEATH albums, plus a one-off European date at Neurotic Deathfest May 3 that will cover the entire DEATH catalog. A complete listing of dates is included below while a limited number of VIP tickets are available HERE. Additionally, 2013 will continue to see the deluxe reissues of DEATH’s catalog by Relapse Records. 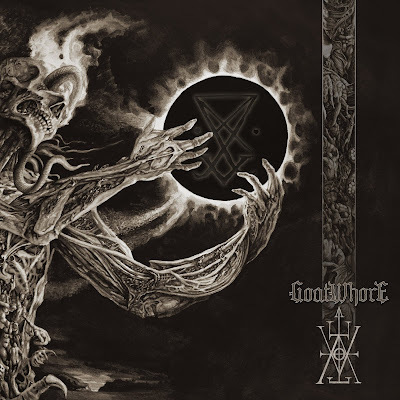 Over the last couple of years, the label has painstakingly reissued and remastered the later albums from the DEATH catalog including The Sound of Perseverance, Individual Thought Patterns, Human, Spiritual Healingand other Chuck Schuldiner related releases. These DEATH titles are currently available for streaming at this LOCATION. Details on the 2013 reissues will be announced shortly.